Anglo American is a global diversified mining business with products that are essential ingredients in almost every aspect of modern life. In Australia, we are headquartered in Brisbane and have five metallurgical coal mines in the Bowen Basin, along with additional joint venture interests. We are the world’s third largest seaborne exporter of metallurgical coal, and the largest underground coal miner in Australia. 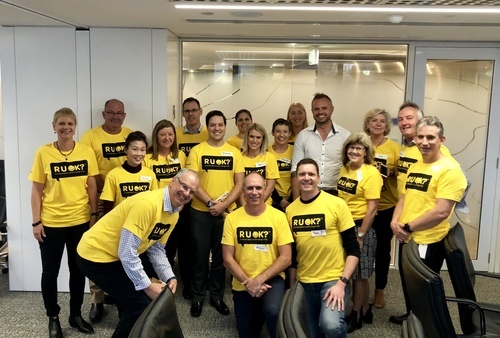 We employ almost 5,000 people in Queensland alone and are constantly striving for ways to foster a more inclusive culture and improve diversity. 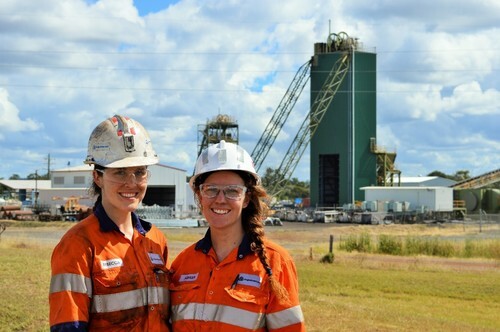 Each of our sites has an Inclusion and Diversity Council, which champion local initiatives and ensure a focus on promoting a positive workplace culture. We’re also taking a different approach to how we do business, particularly in how we provide greater opportunities and support for women entering our industry. 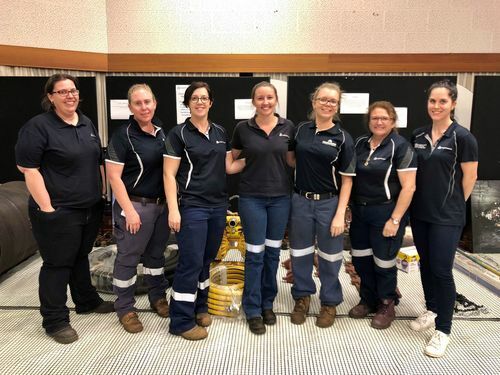 As part of this approach, we recently launched our landmark female only trainee underground miner program at our Moranbah North mine. Real Mining. Real People. Real Difference.